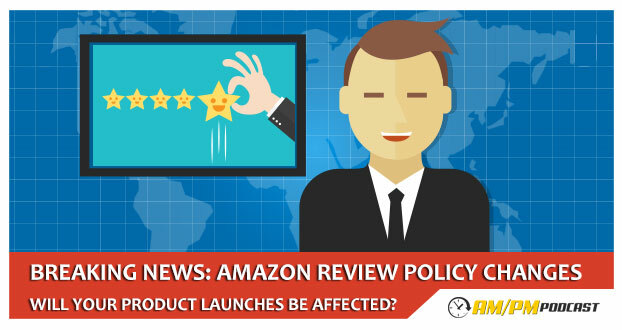 Amazon recently updated their terms of service in regards to reviews, and more specifically, who can leave a review. Why did Amazon change their TOS for who can leave a review? What changes did Amazon made in their TOS for leaving reviews? In this podcast episode you’ll learn how this affects you and your product launches.